This has been the year of Acceleration of the Shift. Specifically the past few weeks have been filled with more releasing. What does it mean to release? It means that situations from our pasts will be presented to us, very often through others, as a way to direct us, to look at our past in a different way. This will take place as we move up in dimensions of consciousness so we can see what has taken place in our lives from new and different perspectives than what we had access to in the past. How is this possible? Well, we can only come to terms with what our level of consciousness is at the moment that the incidents and experiences happen for us. In other words, we can only process our experiences with that level of consciousness. BUT when we move up in frequency we can then process the exact same experience with a whole new level of consciousness because we have moved into a higher dimensional plane where we have more access to the TRUTH of situations and what they really represented to us and why we had to go through these experiences. This is a real biggie and very important because in essence in many ways this is what the Ascension process is all about. 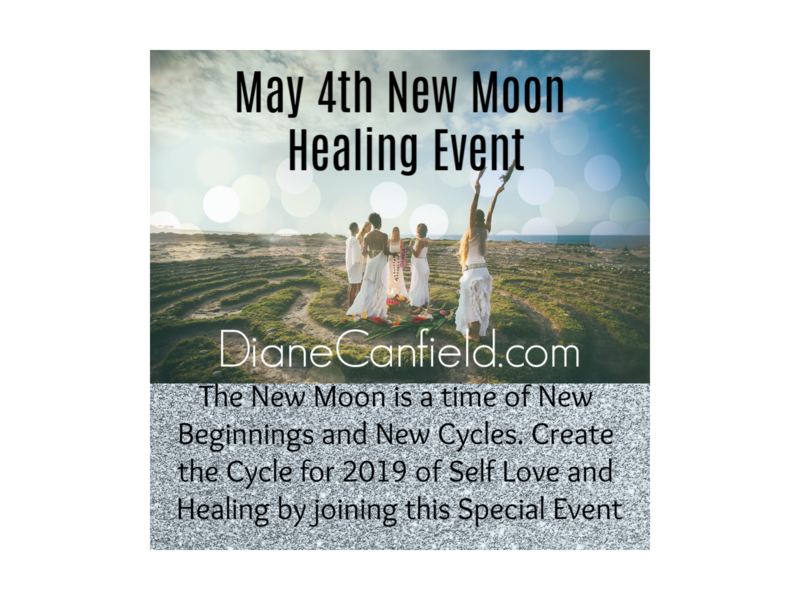 As we release more feelings that we may have harbored for the past years about a situation that we now are able to see in a brand new light, we may have periods of crying which goes along with releasing. I can not stress the importance of crying for EVERYONE. We cry to release. So the Divine Male needs to also be able to cry and let go of the past hurts, misunderstandings, and pain. To the Divine Feminine, please be supportive of men who are hurting and crying to release pain now. This is part of what needs to happen on our beautiful Earth, every species needs to cry, release and let go of what no longer serves them. 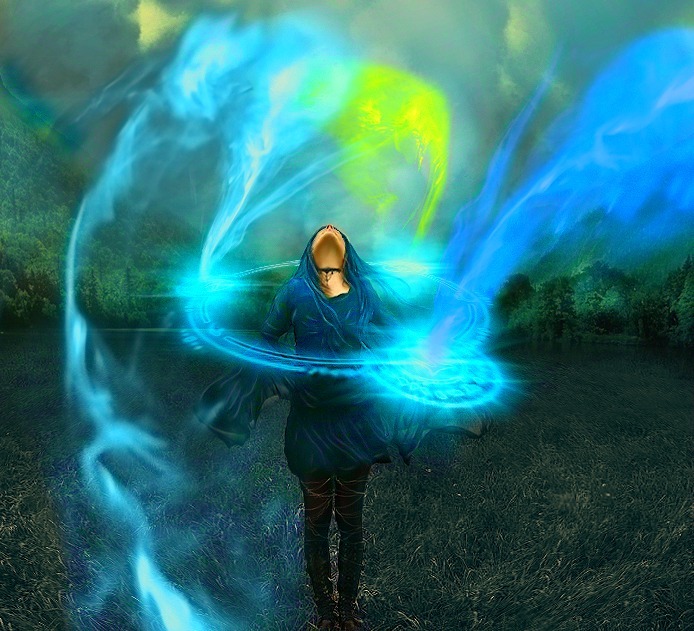 Just as the Divine Feminine has been suppressed for ages, the Divine Male has also been suppressed in ways as in feelings a wide range of emotions and freely being able to express them to other males and women. We are going through an intense period now of introspection, releasing, processing and FEELING everything that is coming through. This can make some want to go into cave mode to process these feelings. We need to let others have as much alone time as they need. We are moving into interdependence and out of co-dependent behaviors and attitudes towards others. This is where self love comes in to play such a major role now in the process. We can not be co-dependent and be self loving, these two are opposites of the spectrum. We must love and accept ourselves fully, be happy with who we are, how we treat others and our relationship with ourselves first and foremost. Our dream states have been intense and we now find many answers to our dreams as we move higher in frequency. Do not ever discount the importance of dreams, many answers are found there. Dreams work symbolically. You will not find the answer to your dreams in a dream book. Each person is unique and the answers given to them do not fit someone else. Each person has the capability to find the answers to their own dreams and what these answers mean to them specifically. Right now the time is right to call out to the higher realms before bed and ask for answers to whatever your question may be. Pay attention and your answers will be given to you. Creativity is now coming to the forefront for many people that may have put their creative efforts on the back burner. Why is it happening now? Because as we move frequencies we become closer to the CREATOR and we take on more and more of these Divine Traits. Have you noticed an urge to create music, sing, or take up a creative project recently? If you have you are one of the many being called right now to merge closer with our Creator. You may feel out of your body at times. This happened to me a few days ago. I was sitting talking with a friend and all of the sudden I felt as if I no longer needed to breathe and I was just about to float out of my body. This happens because as we move up in frequency our bodies are changing in DNA composition to more of a light body that is needed in the upper dimensions. Yes, we take our body with us in Ascension, it just changes structure. We have been in this process intensely for the past 4 years and each year provides us with a higher acceleration point and focus. Your life may be going through many intense changes and this is all part of the process. As we find more and more of ourselves, we no longer want what we had before. Many find this no longer works for them as it did in the past. The opportunities are now endless as to what we can create for ourselves. Manifestation becomes much easier the higher we climb. As we release we will have moments of BLISS that follow. The bliss is that of the 5th Dimension and above going all the way to the 12th. This blissful feeling will feel like nothing we have felt in 3D. It feels as if everything is perfect and right with the World. You may feel a powerful connection with the Divine Creator at this time. 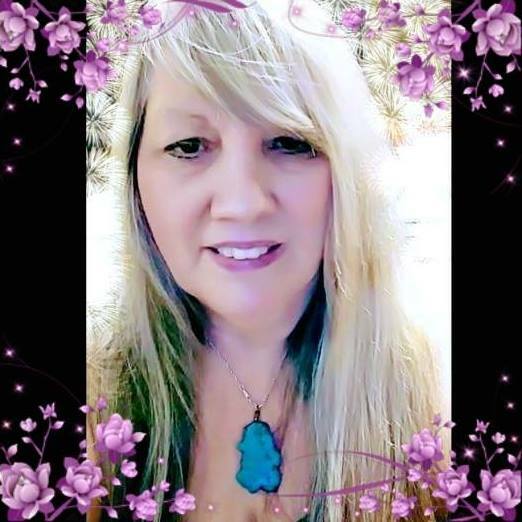 As a Psychic Clairvoyant Medium I love these times because even though I am always ‘connected’ to Source, during these times I am super connected to All That Is and everything living thing in the Universe. You may see increased activity of Spirits, Star Family, and other dimension beings during these times of waves and shifts. This is because (as I have talked about many times before) Psychic abilities, Ascension and Star family are all related. As we raise our frequency we are then able to see all kinds of beings from other dimensions. It is no longer a world where only the psychics like me are able to see and travel consciously between dimensions. The Ascension process in available for Everyone at this time, all we need to do is to participate and learn about the process and then engage in the process itself. For those of us leading the way in the Ascension process, we are pulling up all the others that can not engage in it, for whatever reason. We are happy and grateful to be able to do this Service to Others.